Official opinions from the highest non-judicial legal officer in California. This comprehensive set contains the official opinions of the Attorney General of California since 1943. 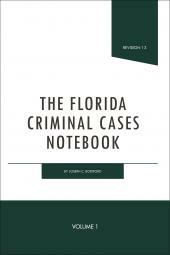 These opinions are provided by the Attorney General's office to designated state and local public officials and government agencies on request and cover issues that arise in the course of their duties. Because the Attorney General is the chief law enforcement officer of the state, Attorney General Opinions are regarded as quasi-judicial and given great weight and respect by California courts. First published in 1989, Opinions of the Attorney General of California is expanded annually to include the newest opinions published by the Attorney General, and reached 95 volumes in 2011. Advance sheets are issued monthly to keep your law library up-to-date. An index and tables allow you to find opinions on the topics you need with the convenience you expect from LexisNexis. 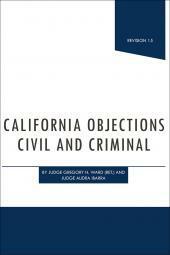 Also available on California Law and Practice Library DVD.